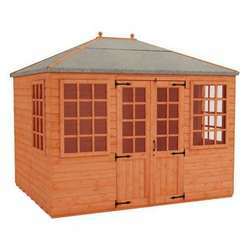 The Tigercub Playden is the smallest of all our playhouses, making it a great choice for when space is at a premium. 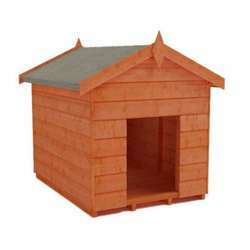 It's 3x4 size will be able to easily tuck into small spaces, while still providing a fun home for your children's imagination to run wild. 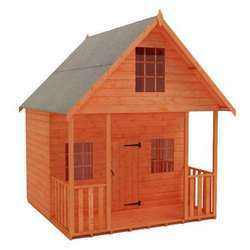 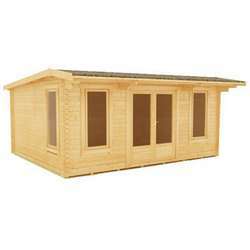 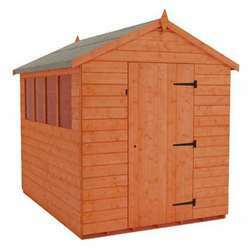 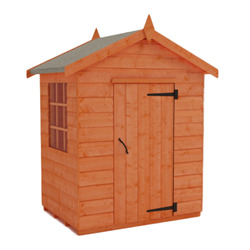 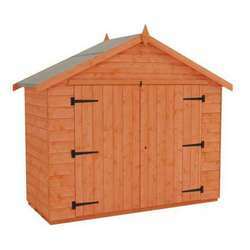 All our playhouses are made from high quality timber and finished with safety features.